GEORGETOWN COUNTY, SC (WMBF) – A man who barricaded himself in a Georgetown motel after allegedly firing shots into a house and a car was taken into custody Sunday morning. According to a post to the Georgetown Police Department's Facebook page, officers responded to a shooting in the 2500 block of Prince Street in the early morning hours. A suspect, Donnel Washington, 38, was later found at the Bayview Motel in the Maryville section of Georgetown. When Washington barricaded himself in a room, GPD requested assistance from the Horry County SWAT Team. 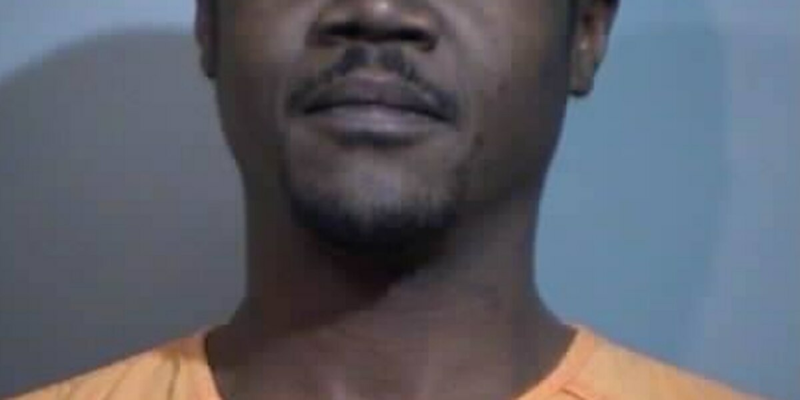 He surrendered peacefully around 8 a.m.
Washington was charged with obstruction of justice, domestic violence high and aggravated nature and discharging a firearm into a dwelling. Other charges are pending as the investigation continues.